You can call me H.R. Mann. It’s my pseudonym, but I like when people call me that in real life. I write mostly horror stories, but I’ve been known to dabble in some fantasy, kind of like the reverse of George R.R. Martin. I hate other people reading my stuff. In my eyes, my work is never really done. I wrote an entire book five years ago, but I keep just looking back at it, and changing things. A lot of my stories are connected, so I’m kind of working on them all at the same time, and I worry that if I try to publish something, it will prevent me from making a creative decision that would contradict some irreversible decision. It was Viola who suggested I try to write a standalone novel. It would take place in its own universe, and be completely separate from all my other stories. Then I could try to publish that, and maybe get my name out there. Well, I spent the entirety of our junior year working on it, and gave it to her to look over. I had no expectations of her, but I did expect that she would read it over, and give me a few notes. 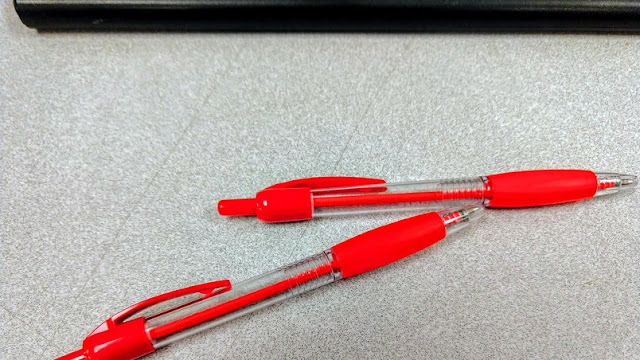 I didn’t think she would pull out the red pen, and edit the whole thing for me. I don’t mean she just proofread it. She edited for content, suggesting thematic and semantic changes that made the overall book far better. There were some parallels, and narrative symmetries that she saw that I would have never thought of on my own. I implemented nearly all of her suggestions, which helped make me think of a few extra, but I wasn’t able to give her the next draft before she died. Not that it would have been her responsibility to look over it yet again. I’m really just saying this to illustrate how important a person she was to everyone in our class, the school, and the world. She would do just about anything for just about anyone. She was an angel. We’ll miss you, Viola Woods.